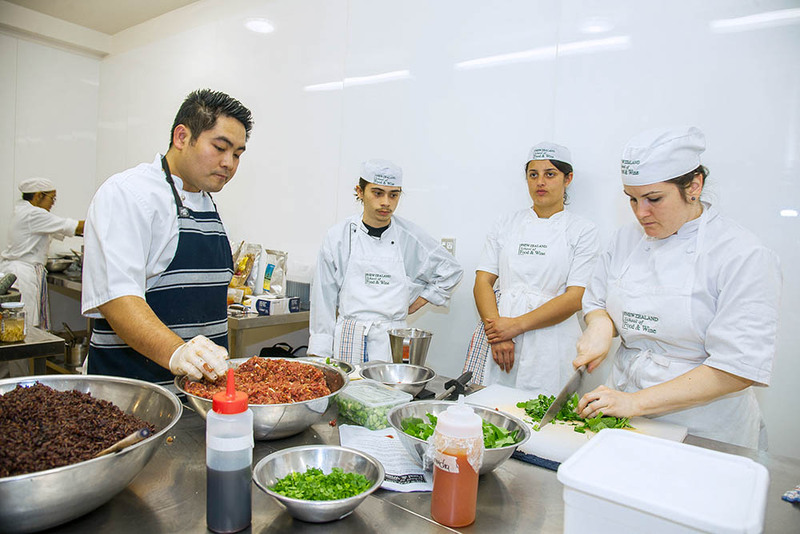 Under Chef David's guidance, it was an impressive achievement to bring together 20 of our culinary students along with a group of food enthusiasts to chop, slice, sauté and simmer in preparation for this outstanding dinner. For me, the highlight was the salmon ceviche and also the slow cooked duck eggs, poached in a waterbath using our new sous vide system. 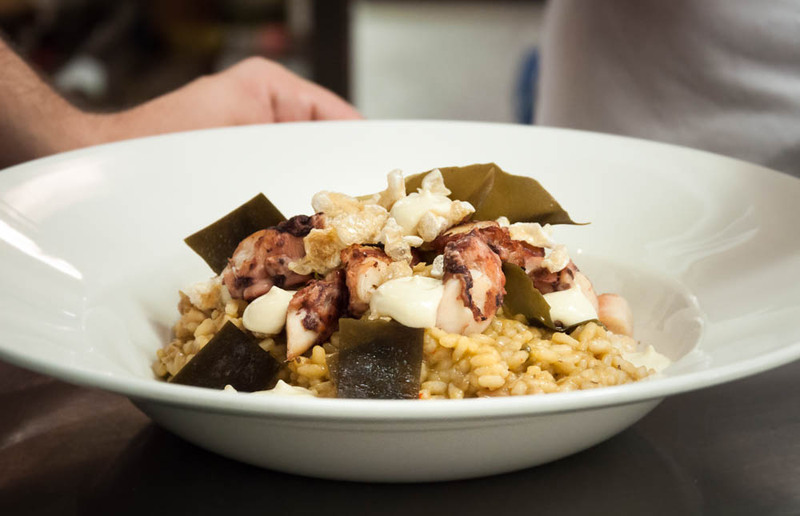 Sophie Cotter of St Vincent's Cave paired the menu with a selection of innovative Spanish wines. Click here to see the photos. 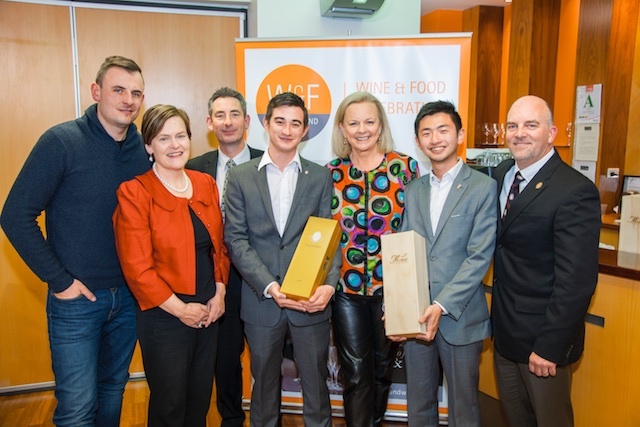 Competitors from around the country joined us for this year’s New Zealand Sommelier of the Year Awards. The calibre of contestants was very high and included four women reflecting their growing interest in pursuing careers in professional wine service. 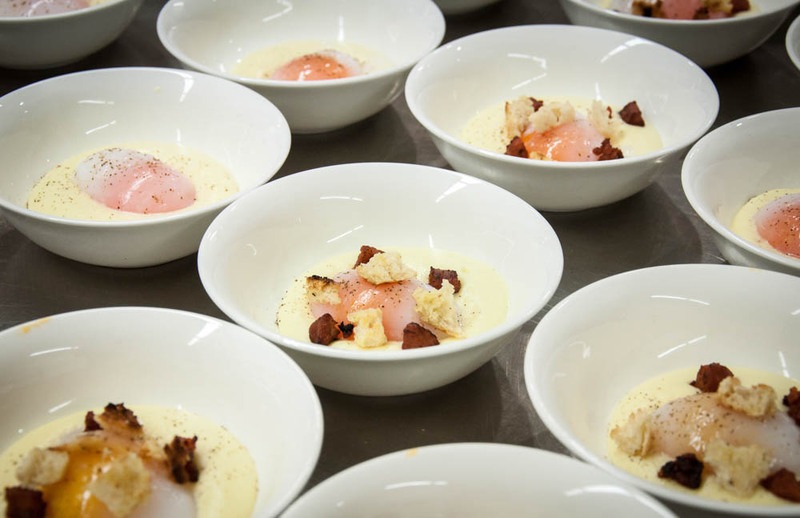 This year we opened the competition to any age to acknowledge the growth of young talent in the New Zealand hospitality scene right now. 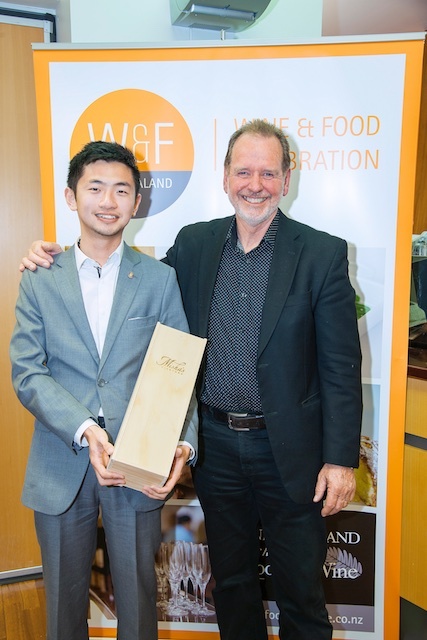 The overall winner was 26 year old Dion Wai who works at Baduzzi, under respected restaurateur Michael Dearth, in Auckland’s Wynyard Quarter. 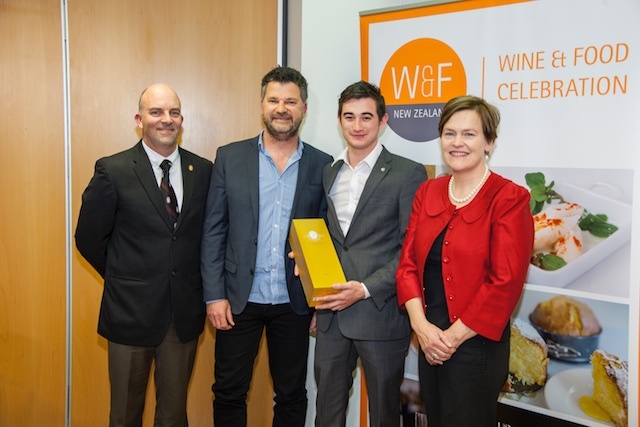 Dion wins return flights to Paris sponsored by the New Zealand School of Food and Wine and a private trip hosted by Champagne Louis Roederer. 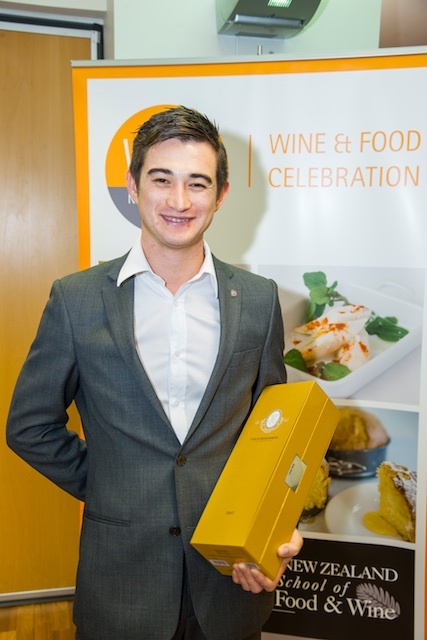 The Junior Sommelier of the Year, sponsored by Misha’s Vineyard, was won by Richard King from the Hilton in Queenstown. 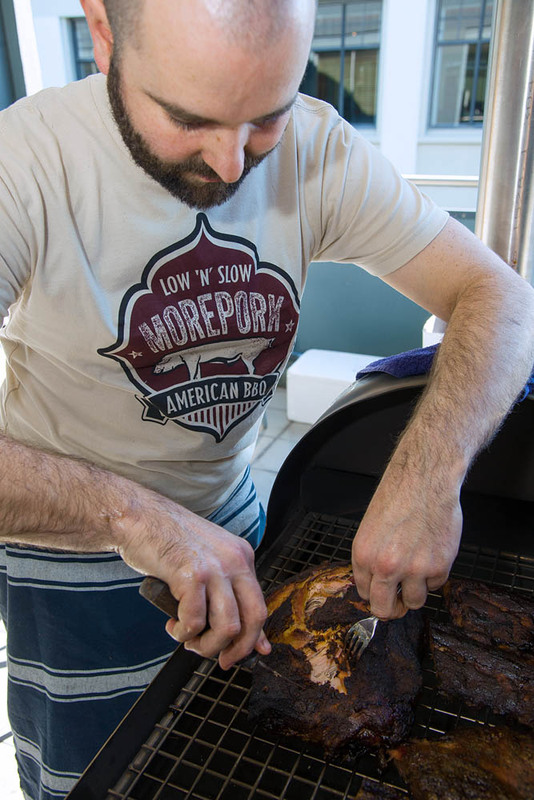 Richard has been actively competing in our competitions since 2014. Head Judge Cameron Douglas MS, and Patron of New Zealand Sommeliers and Wine Professionals Association and I, in my capacity as chair of the Association were delighted to celebrate the Awards at a special dinner with Saan Restaurant. Again our culinary students were able to be part of the kitchen brigade. 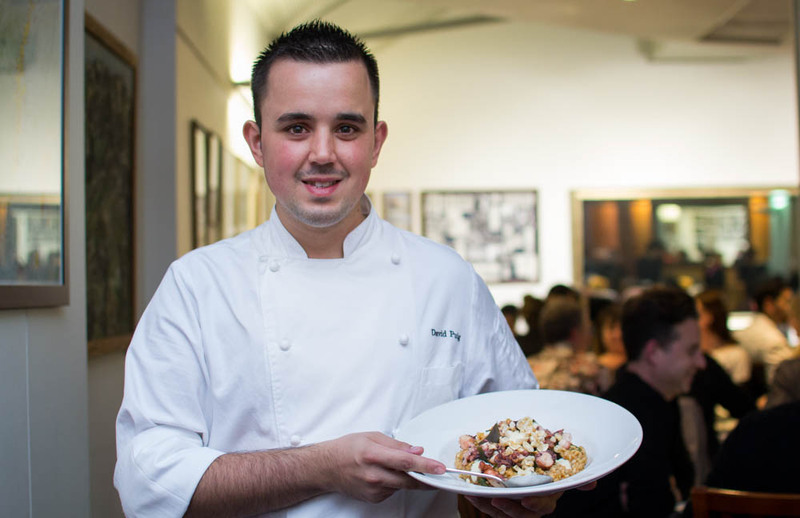 This menu included our Pigeon Bay lamb transformed into Mussaman Gae curry - view here . 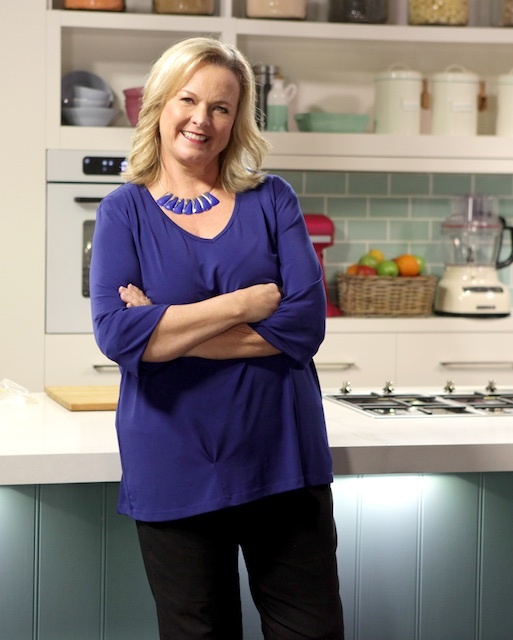 Lyndey Milan is known as the Home Cook Hero in Australia and joined us to share her experience, wit and knowledge in the kitchen. Please click here to Lyndey's recipe for a quick, no knead bread and also for the delicious Prawn Churrasco. I was honoured to present a tasting at the Society of Wine Educators Conference in Washington DC. My theme was Wine and Sails, focusing on Auckland as the City of Sails and at the same time reaffirming its vibrant wine scene. I was able to including wines from Destiny Bay and Man O’ War on Waiheke Island; Ransom's Carmenere from Matakana; wines from Coopers Creek in West Auckland and Villa Maria in Mangere. We talked about Auckland as the gateway to New Zealand and a city that offers exceptional wine and food tourism experiences. Also at the conference, I sat the exam to be approved as a CWE Certified Specialist of Wine. 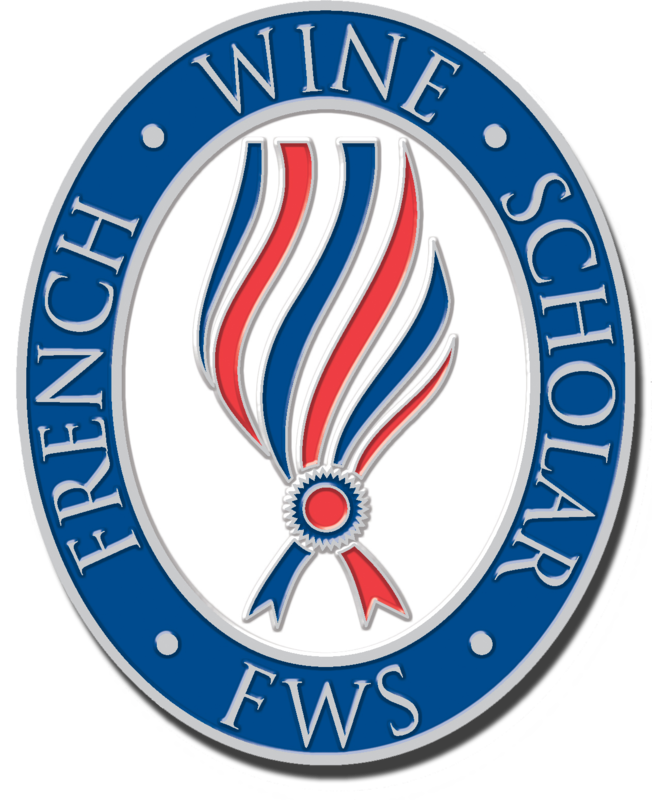 At the SWE conference I was introduced to the Wine Scholar Guild (WSG) which has been rebranded from the French Wine Society. The WSG qualification supports the UK based Wine & Spirit Education Trust (WSET) Level 1, 2 and 3 awards in wine and spirits we teach at the New Zealand School of Food & Wine. Once back in Auckland I had to sit the examination myself in order to teach the programme. Our first course will run from January 9 2017. I see the French WSG as complementing the Wine & Spirit Education Trust certificates. We will offer a 5 day course within our WSET Level 3 programme but as well people can do it independently of the WSET qualifications. And for those of you dreaming that 2017 is the year that you will set up your own food based business, our 10 module weekend sessions will start on Saturday 4 and Sunday 5 March. Click here for more information. Our Certificate in Cookery level 3 and level 4 courses both start on 21 November 2016 with programmes running throughout 2017. 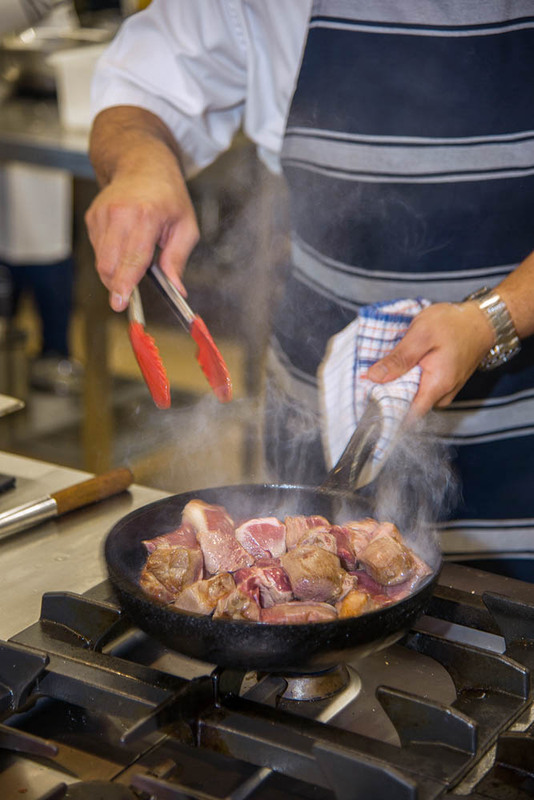 This courses will now be 18 weeks each as we focus on developing the Level 5 Diploma of Cookery. This full time programme over 12 weeks and gives you the opportunity to gain a series of international qualifications, a comprehensive understanding of wine. Earn 4 WSET qualifications. Student loans and allowances available. The WSET Level 3 Certificate in Wine is a new, updated programme.